We established Love Wedding Cars in June 2012 with the purchase of our Regent Landaulet in black and ivory. Our first wedding took place on Friday 7th December 2012, and in early 2013 we purchased another three Regents increasing our fleet to four. 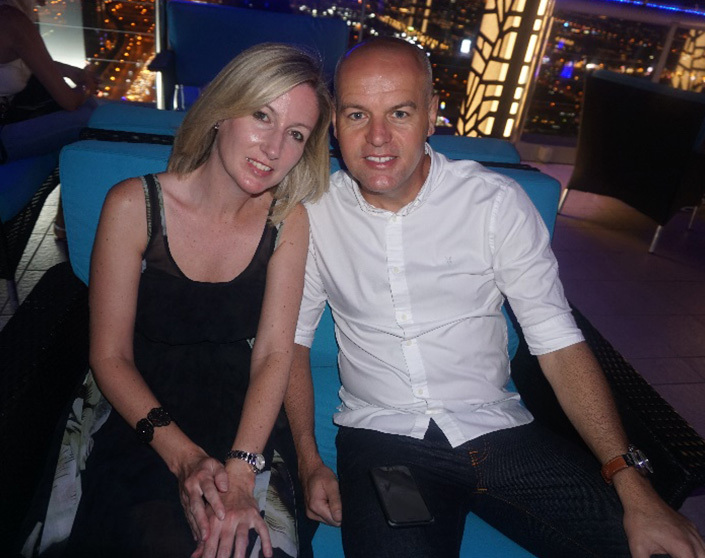 We’ve gone on to serve hundreds of couples and their families, priding ourselves not only on the cars but also on the exceptional level of service we offer. We now undertake in the region of two hundred weddings a year. Behind Love Wedding Cars are myself – Daniel and my wife Kelly. 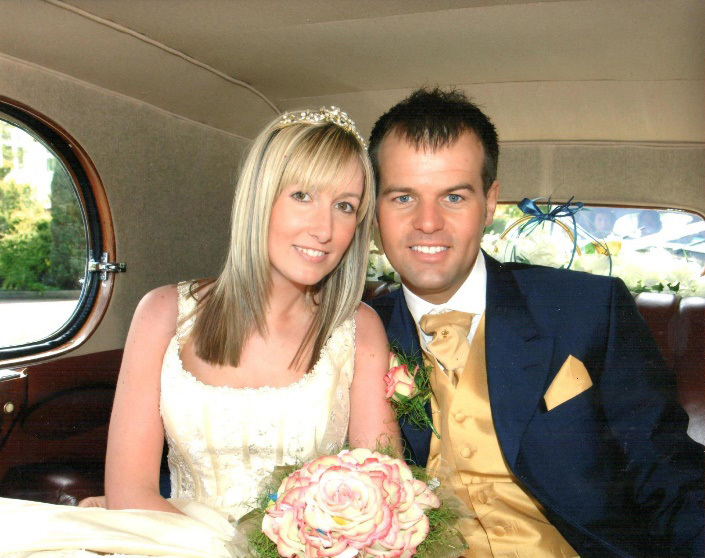 We’ve lived in Sutton Coldfield since 2004 and got married at St Chad’s Church in 2005. We’re both very much involved in the business and are always happy to talk “weddings”. Over the years we’ve built some excellent relationships with both local wedding venues and suppliers. We’re a preferred wedding car supplier at Lea Marston Hotel, Middleton Hall, Moor Hall Hotel, Moxhull Hall, New Hall Hotel, Shustoke Barn and Swinfen Hall. As well as regularly attending these local venues, we cover the whole of the Midlands. We’ve played a part in so many different weddings and are very grateful that we work in such a wonderful industry.